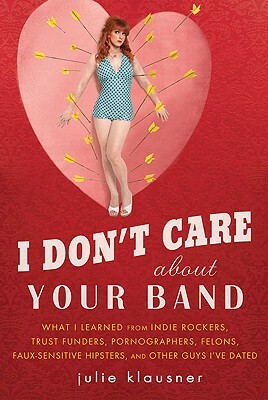 I’m uber-excited that I got this book in the mail. 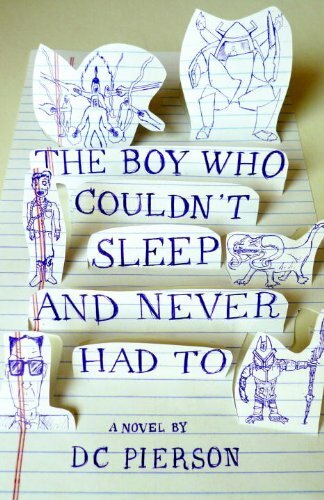 Watch the author, D. C. Pierson, explain his writing tips, and you’ll want to read it too. Hello all you unfortunate people who love a member of the fashion obsessed. 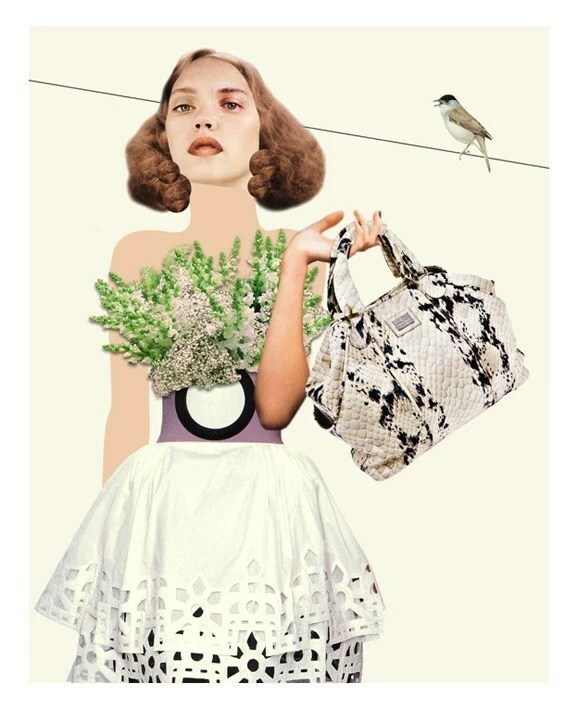 Here is a gift guide just for you to surprise your pickiest fashionista! Mock those who came before and failed with the book Peculiar Beauty: Three Centuries of Charmingly Absurd Advice. A little Blair and a little Jenny, the Chain and Leather Headwrap. True lovers of fashion never show their eyes. Help them hide with swan lake sunglasses (available in an assortment of colors). Tell her you think she’s classy with White Poise Gloves from ModCloth. Keeping a timepiece on your wrist? So last year. The time’s at their fingertips with a rhinestone Riveria watch ring. Because everyone should have cards and a teal case to store them in, the Tattoo Etched ID Case. 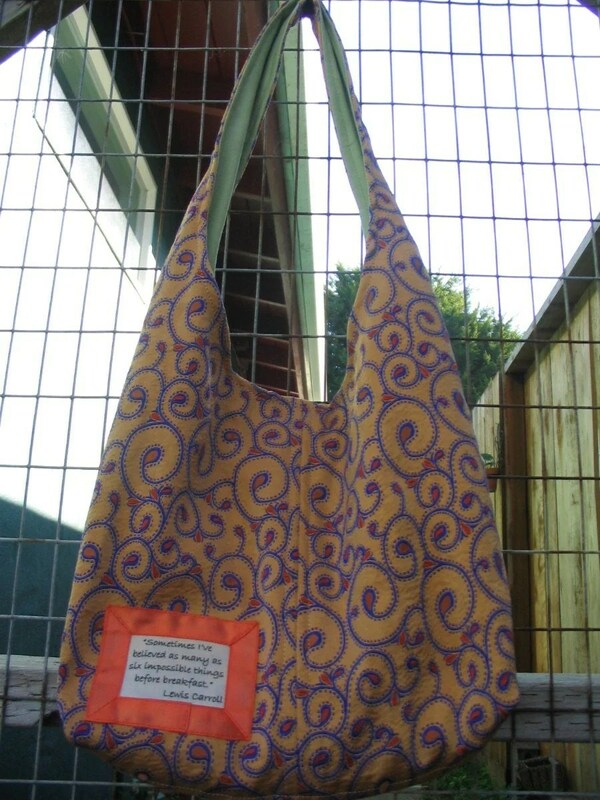 Because you can’t afford an actual Prada bag, give them the lovely collage, My Prada Bag. The Tatlin Necklace brings tribal to the city with chunky wooden beads (also comes in orange). As The Fashion File attests, every clotheshorse needs this book: The Sartorialist. Since green is the new black, your fashion-lover might be trading in cab fare for a bike. Make the choice a classy one with the Chanel bicycle. More stylish gift guides to come for the person who: knows everything about movies, reads constantly, is really weird but interesting, has everything, has nothing, doesn’t have everything but you still never know what to get him, and has everything because she made it all herself. Because no matter what you feel about our government and the war, soldiers are people who deserve way more than a card. …the promised gift guide for the person who is always reading (aka the bibliophile). Readers can read their initials even when they’re wiping their mouths if you give them Monogram Cocktail Napkins. 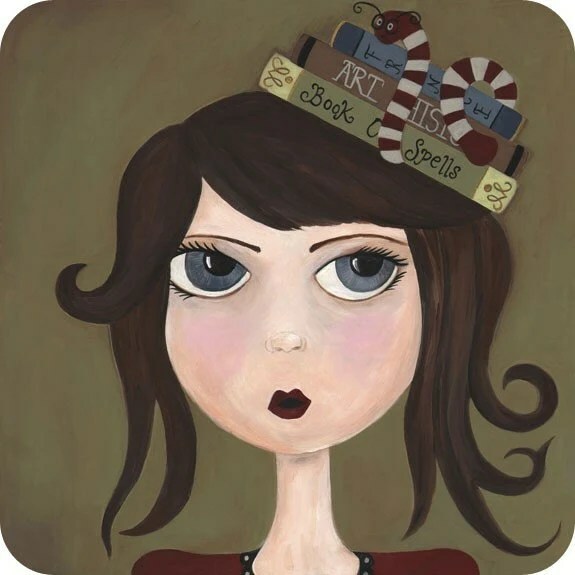 “Beatrix the Bookworm” is an adorable rounded corner little print. 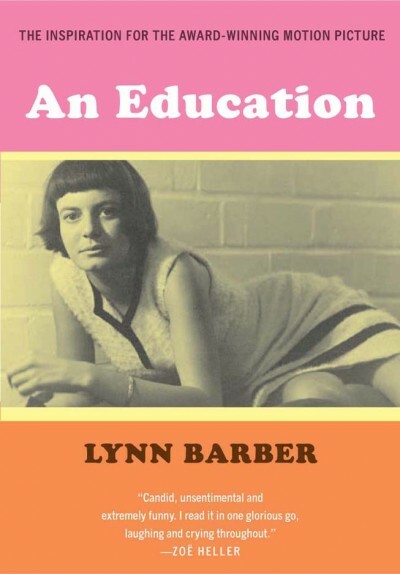 She’ll be right at home amongst your book lover’s shelves. Maybe you can’t afford to buy a room full of books, but you can give that old book smell with “In the Library.” It’s a 2ml absolute perfume from CB I Hate Perfume (If you’re near Brooklyn, consider the gallery-only accord, “English Novel”). 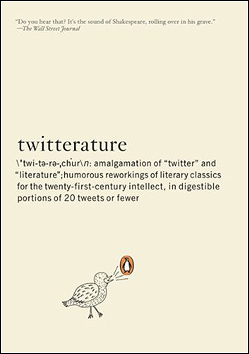 Are your neighborhood readers the snooty type? 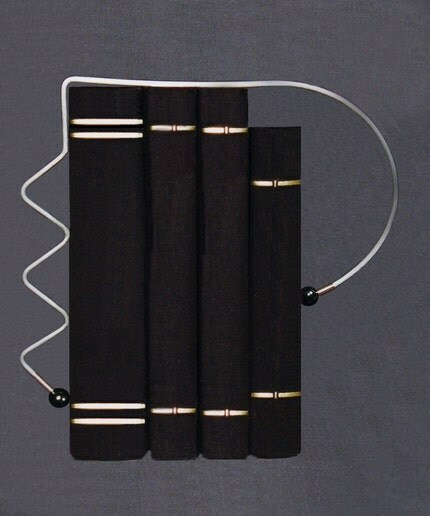 Then they’ll love the display opportunity of the ZigZag Bookholder. Perfect for holding a few ostentatious tomes or keeping well-worn favorites near. 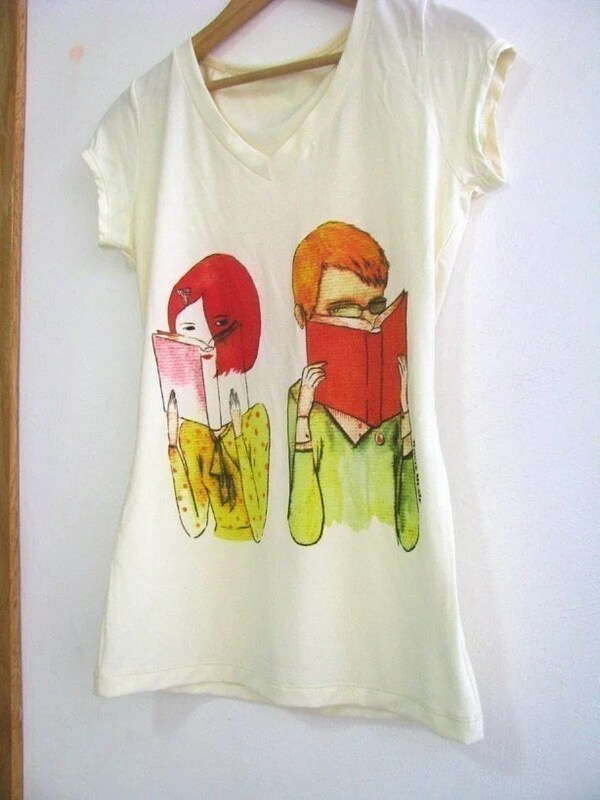 All bibliophile’s may not be shy, but all will find “I think I’m in Love” T-shirt cute. It shows a quick glance between two peeps who have their noses firmly glued between the pages. 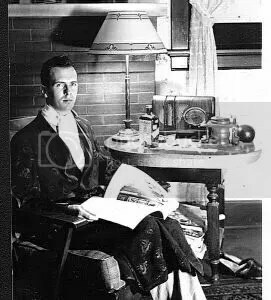 If given the choice, bibliophiles would probably sit cozily wrapped in a classic smoking jacket reading in their libraries all day. 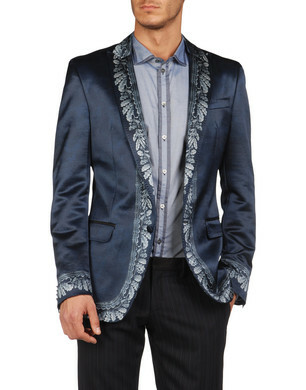 D&G offers a modern take on this most stylish of lounge-wear for around a grand with a blue satin men’s blazer and black velvet women’s blazer. Keep reading for gift guides for the person who: knows everything about movies, is fashion obsessed, is really weird but interesting, has everything, has nothing, doesn’t have everything but you still never know what to get him, and has everything because she made it all herself. 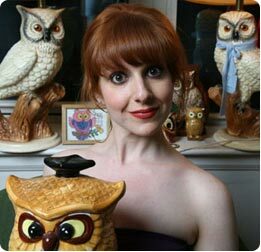 The holiday gift-giving season is here, so I thought – why not blog a gift guide? Because I believe different types of people need different types of gifts, I’m splitting it into different posts. Gift guide no. 1 is for the person who knows everything about movies (aka the film buff). True movie snobs only want to see films in their original format. 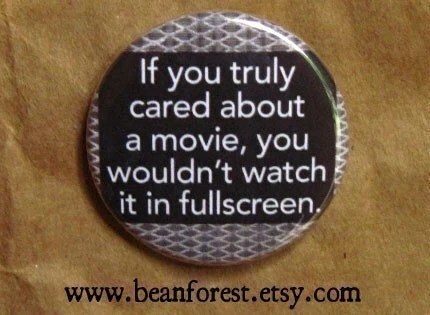 Show them you’re proud of their snootiness with the “this button hasn’t been modified to fit your clothing” pin (that’s the name of the button – the button actually reads “If you truly cared about a movie, you wouldn’t watch in in fullscreen.”). What person who knows everything about movies doesn’t want something that was in a movie? 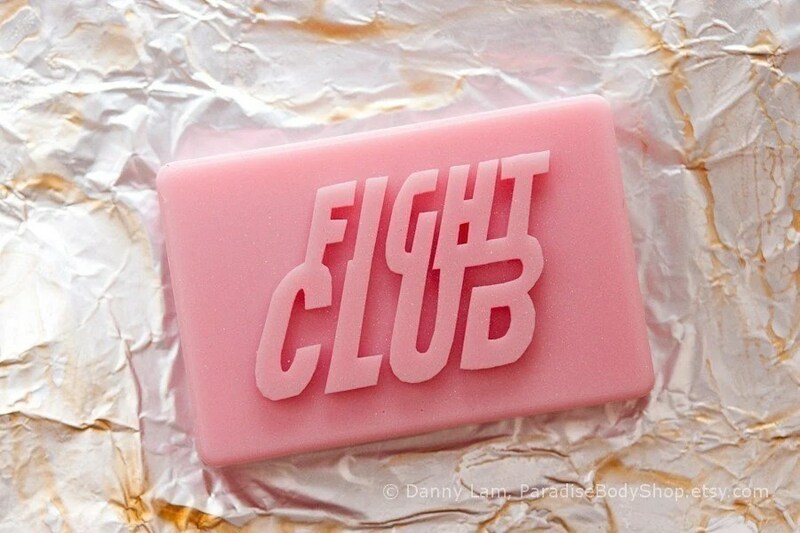 While this Peppermint Fight Club novelty soap wasn’t made by Tyler Durden, it reportedly smells like “a punch to the face.” Fun fact: unlike the soap in “Fight Club” this homemade product is not made from human lipo leftovers. Almost every film buff considers “Breakfast at Tiffany’s” a classic and Audrey Hepburn an icon. 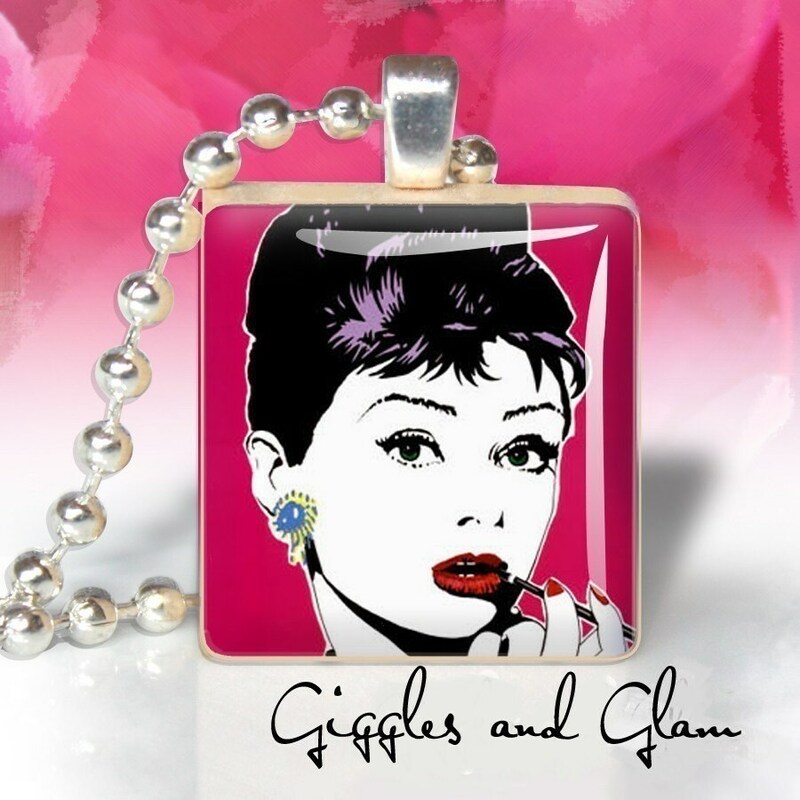 Celebrate the Academy Award winning actress with the Scrabble Tile Pendant “I love Audrey”. It’s simply marvelous, darling. Directed by the master himself, George A. Romero, “Dawn of the Dead” is a must-see zombie flick. 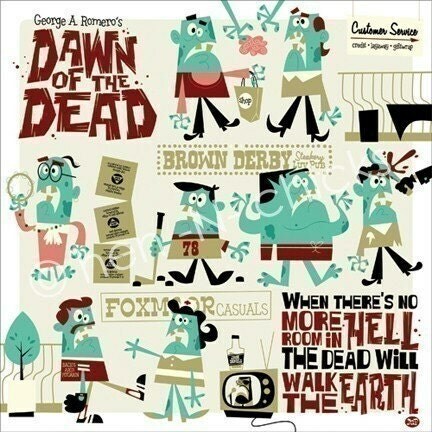 Your favorite horror lovers can see zombies everyday with the Dawn of the Dead print. Piles of movies getting your pal down? 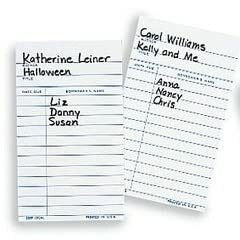 No organization system? 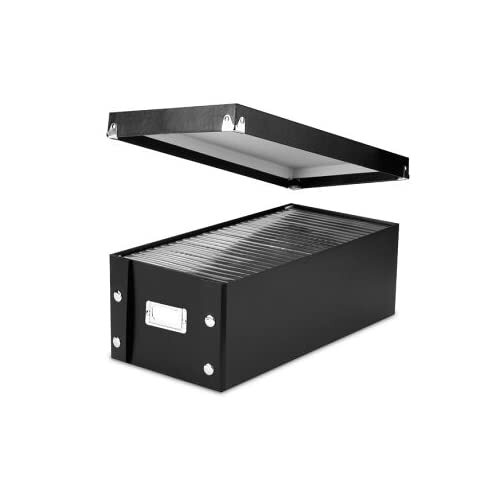 The DVD Storage Box 2-pack will solve all that with room for over 50 DVDs! 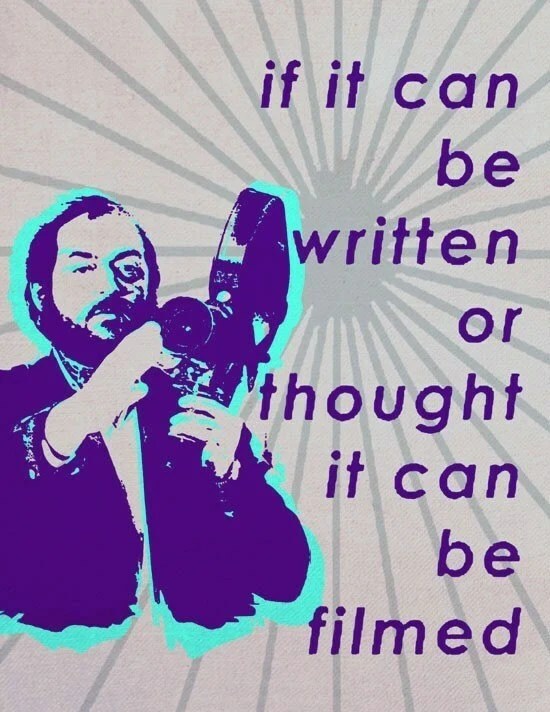 Provoke some deep musings with this quote by a renowned filmmaker, “If it can be written or thought it can be filmed.” The Stanley Kubrick limited edition art print is perfect for the dramatic friend. 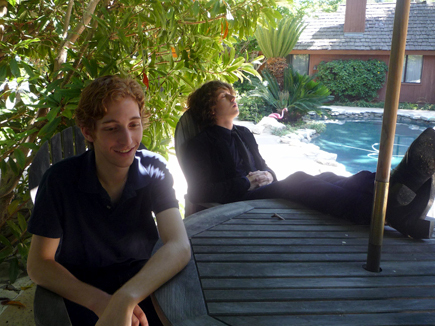 Does the person who seems to know everything about movies really know it all? 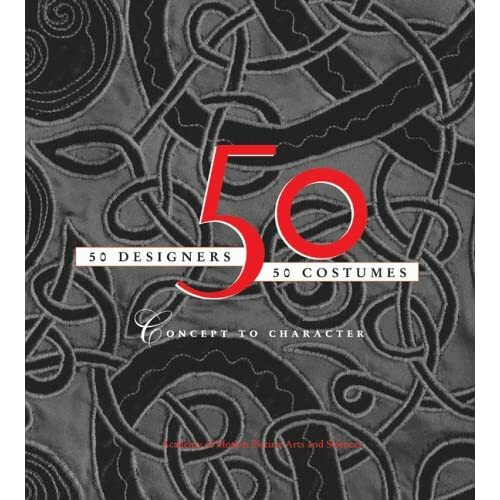 Shed some light on the behind the scenes with the book “50 Designers/50 Costumes: Concept to Character”. 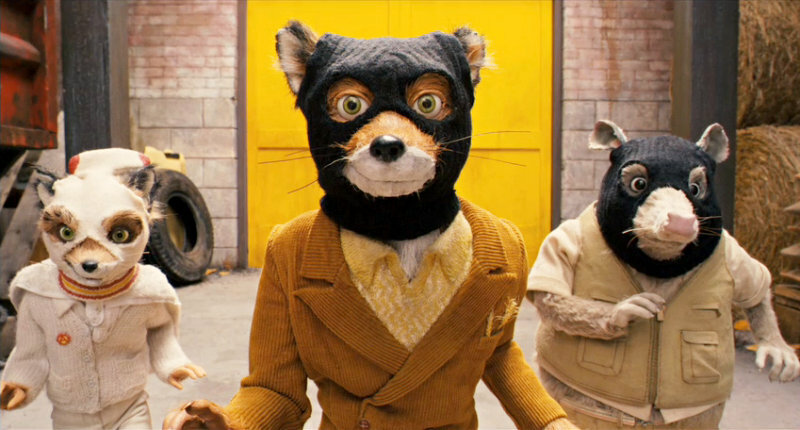 So you’ll pay attention to the Costume Design category at the Oscars. 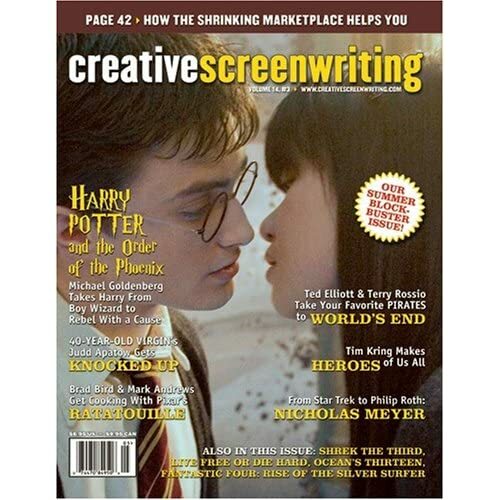 Speaking of behind the scenes, what about a year subscription to “Creative Screenwriting” magazine? Because the writing’s what really determines a movie’s quality (yes, I may be a tad biased). As a joke (or if you don’t like the person) give them them the action fiasco that is “Ballistic: Ecks vs. Sever.” Making it worse than such horrors as “The Hottie and the Nottie,” “Gigli” and “Glitter,” Rotten Tomatoes named this Lucy Liu/Antonio Banderas disaster the worst movie of the last ten years. If you have a couple grand lying around loose, pick up a Classic Chaselite Cinema Identity Sign. It’s the perfect addition to any home theater. (These are custom made so you can change the finish and color). 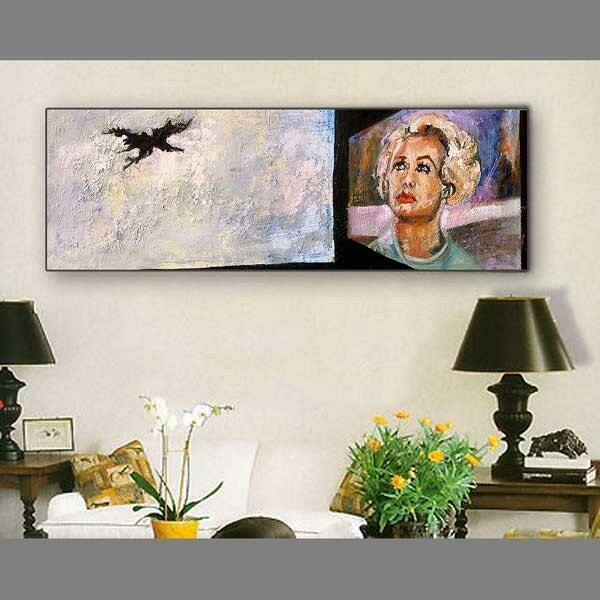 And for just a few hundred more you can give “The Birds” an original oil painting inspired by the similarly titled Hitchcock masterpiece. Beware: this is just one of many in Ginette Callaway’s Vintage Hollywood Series: once they own one, they may want to own them all. Stay tuned for gift guides for the person who: reads constantly, is fashion obsessed, is really weird but interesting, has everything, has nothing, doesn’t have everything but you still never know what to get him, and has everything because she made it all herself.